Strong communication skills are key components to success at any age. Starting in preschool, students begin learning the importance of expressing their thoughts and feelings in an effective way. While Lower School teachers foster strong communication skills in all subject areas, writing became a major area of focus this year. Recent professional development with Lucy Calkins, renowned professor and author from Teacher’s College, Columbia University, brought a flurry of exciting updates to the Lower School’s writing program. After sharing strategies and collaborating on curriculum, teachers incorporated new program ideas into their dynamic writing workshops right away. In order to build strong communication skills, students in the Lower School are encouraged to find their unique voices. This year, teachers have taken their writing instruction beyond the classroom walls by encouraging their students to live like writers every day. For many students, living like a writer begins simply with observing the world around them and paying attention to sensory details. They begin looking for small moments to write about in their everyday lives. These seed ideas blossom into compositions that require strong supporting details and vivid imagery. 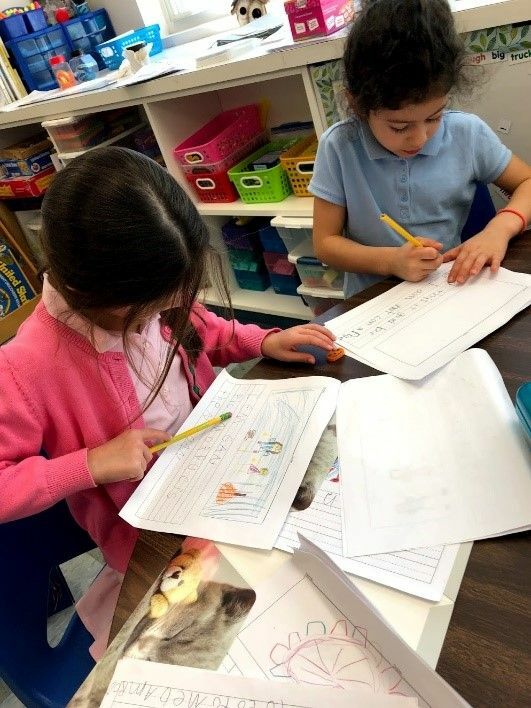 By actively engaging in the writing process, they learn the importance of sentence fluency, editing, and self-reflection. Through the use of rich language and voice, students engage their audience by making them question, imagine, and believe. As their confidence and experience grows, students truly take ownership over their ability to craft compositions that are personal and meaningful. 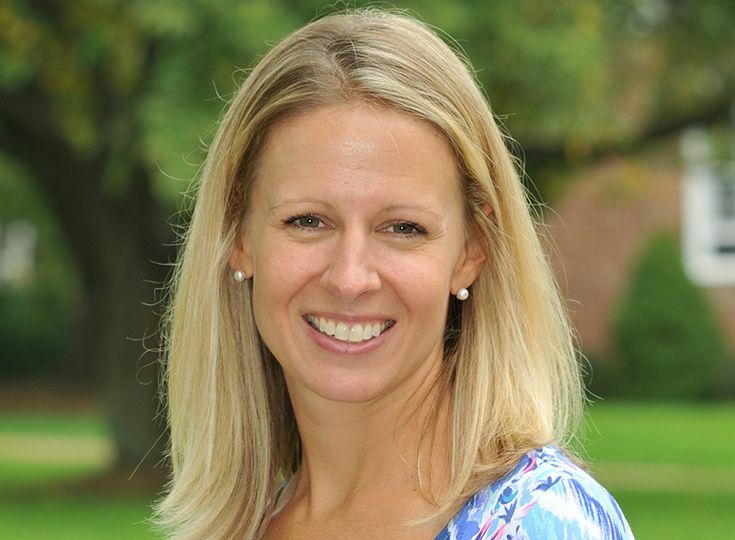 The Lower School team agrees that living like a writer changes the students’ perspective of the world around them and encourages them to look at experiences through many different lenses. 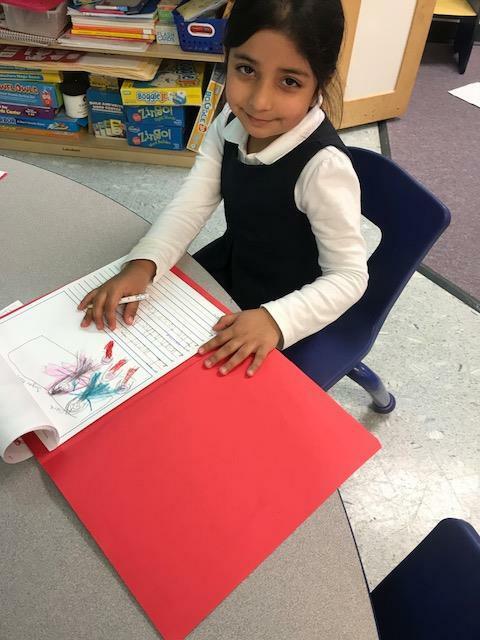 Fostering a love of writing from an early age is vital to the development of students who can communicate effectively, think critically, and share their voices with the community – and eventually the world.